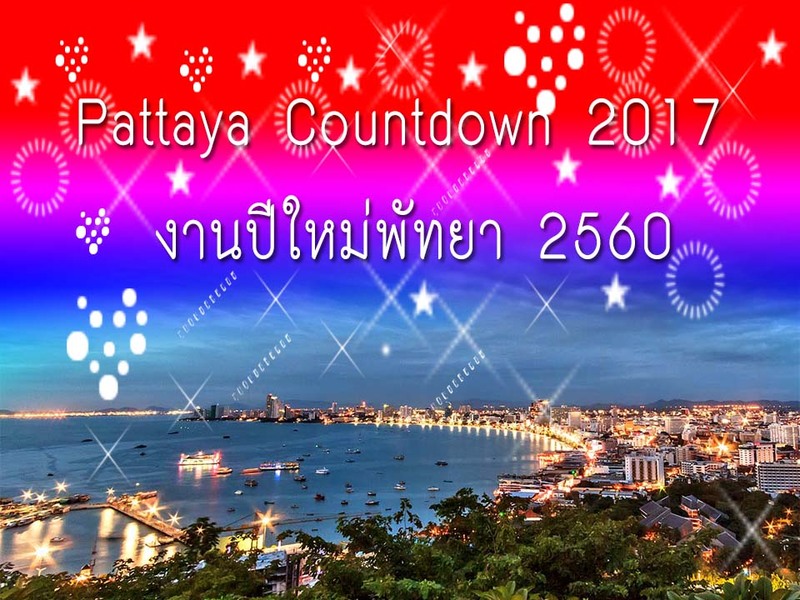 Tourism Authority of Thailand Hospitality invite “Pattaya Countdown 2018” during 29-31 December 2017 at the boat docks . (Cape Bari Hai ) South Pattaya Pattaya City , Chonburi. The event was the concert of famous artists over 3 days , which highlights the work Countdown is a beautiful firework display every day. As well as leading the booth . Log in and join the countdown to the New Year on 31 December each year.